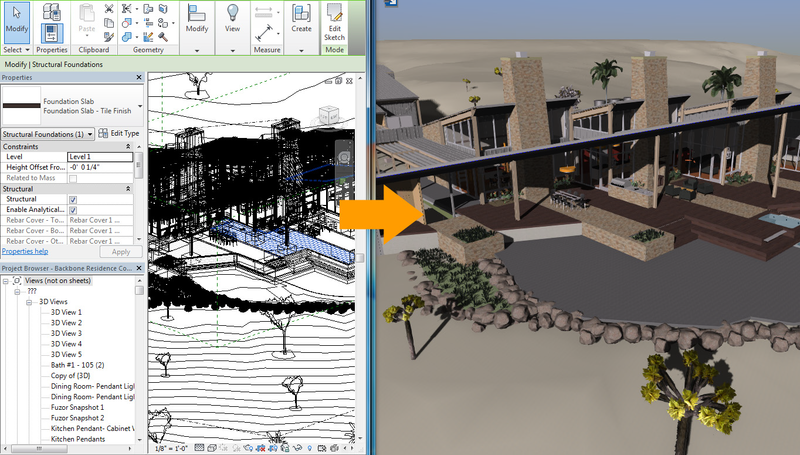 Fuzor Ultimate can simultaneously assist with architectural design and perform BIM data analysis while you enjoy the convenience of synchronizing your changes seamlessly back and forth to and from Autodesk® Revit®. 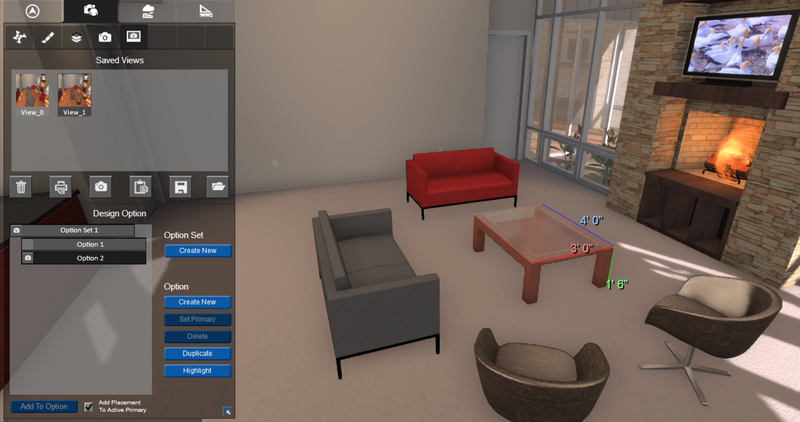 As a design tool, this version includes different render modes, video walkthrough tool, weather control, avatar customization, and entourage placement with custom path preset capability. In this version, 200+ foliage species are included for your landscape design. 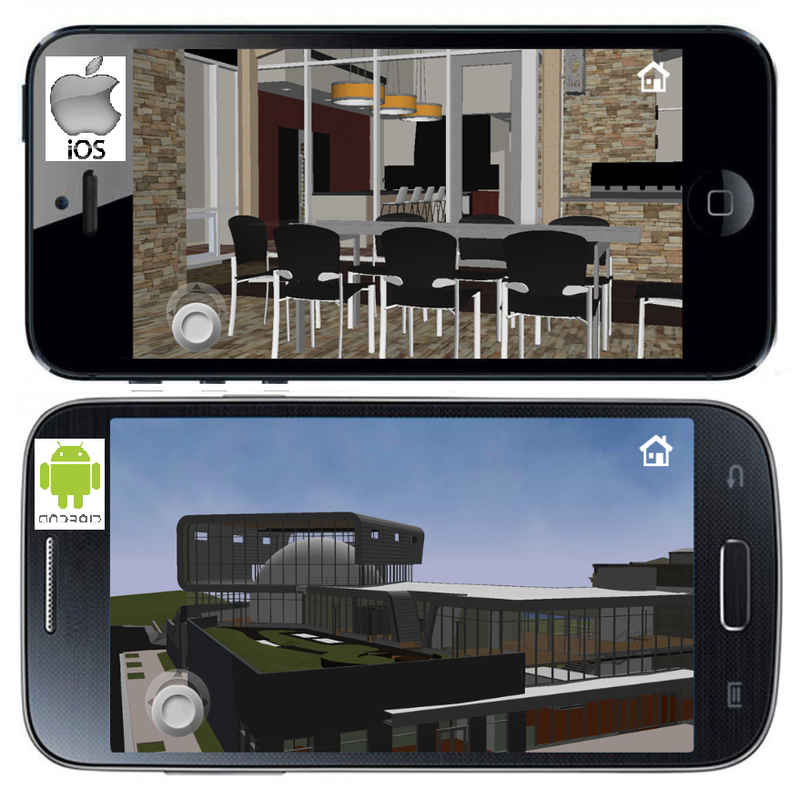 For BIM data analysis, this version supports various measurements, clash analysis, lighting analysis, color and visibility filters, cross section and section cut rendering, and walkthrough video rendering with BIM information embedded. In addition to these features, Fuzor Ultimate supports the Geographic Information System (GIS) that directly utilizes HK 1980 Grid system GIS data without additional processing, or can use Filmbox standard file format (FBX) generated by any standard GIS tools. Fuzor Ultimate has the most comprehensive feature set for design, BIM process and communication with different stakeholders which offers you a simple, versatile, fast and cost effective AEC solution. Fuzor Ultimate is brought to you by Kalloc Studios Asia Limited and is priced at USD 300 per month.